Your personal productivity relies on comfort. Thats where Samsung DeX with external monitor comes in. You can keep using the Android user interface on the tablet, with Samsung DeX on a larger screen. Or watch the monitor and use the tablet as a touch pad. 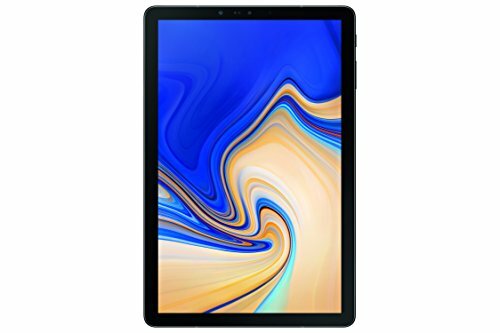 The Galaxy Tab S4 provides an expansive viewing area on a compact device. The 10.5 screen size was made possible from minimised bezels and no top logo or home button. The stunning sAMOLED display with 16:10 ratio gives a more immersive viewing experience when watching your favourite content.